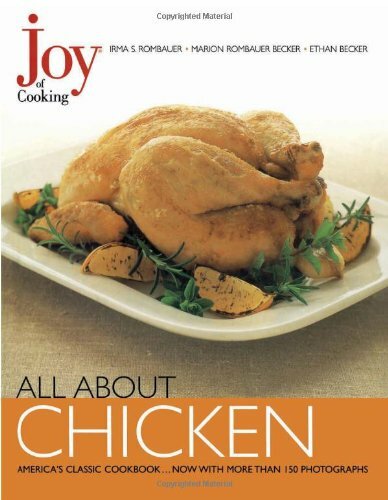 9780743202046 | Scribner, October 1, 2000, cover price $15.95 | About this edition: Organizes chapters by technique, including roasting, broiling, baking, sauteing and stir-frying, braising, frying, and grilling, with recipes for stuffings, sauces, marinades, and gravies. 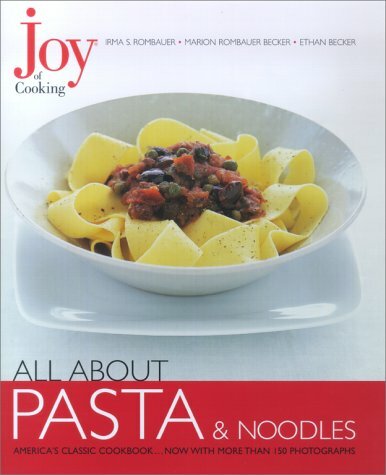 9780743202114 | Scribner, October 25, 2000, cover price $15.95 | About this edition: Includes recipes for fresh pasta, sauces, filled and baked pastas, American noodle dishes, Asian noodles, and dumplings. 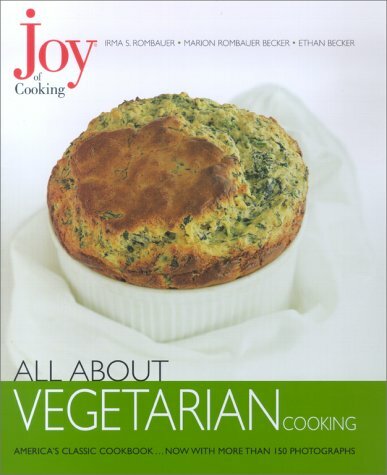 9780743202091 | Scribner, October 25, 2000, cover price $15.95 | About this edition: Contains more than one hundred vegetarian recipes from the Joy of Cooking, including tips on buying, storing, and preparing vegetables. 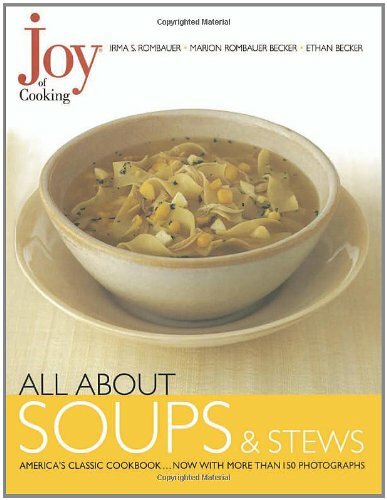 9780743202107 | Scribner, October 25, 2000, cover price $15.95 | About this edition: Covers stocks and broths; vegetable, legume, fish and seafood, meat, and poultry soups and stews; chowders; fruit soups; and condiments. 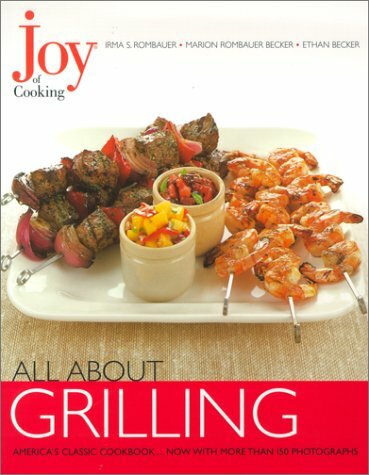 9780743206433 | Scribner, May 1, 2001, cover price $15.95 | About this edition: Presents a wide range of barbecue recipes including chicken kebabs, steak fajitas, ratatouille salad, grilled peppers, and tandoori chicken. 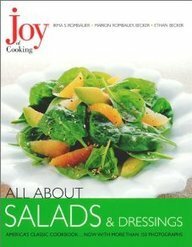 9780743215015 | Scribner, June 1, 2001, cover price $15.95 | About this edition: Presents a wide range of salad recipes including tossed, green, warm, vegetable, fruit, potato, bean, rice, pasta, and grain salads. 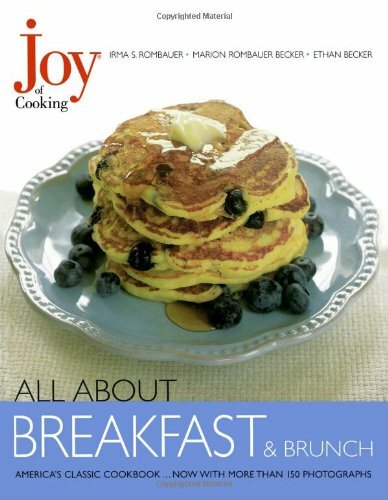 9780743206426 | Scribner, June 1, 2001, cover price $15.95 | About this edition: Presents a wide range of breakfast and brunch recipes including huevos rancheros, bloody marys, corned beef hash, blintzes, Belgian waffles, and hot cross buns. 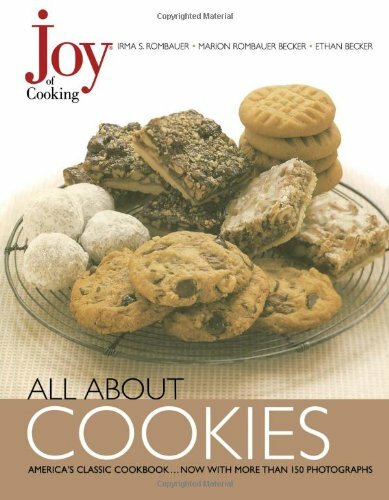 Product Description: Here's a sweet gift for someone who likes to cook -- or just likes cookies! 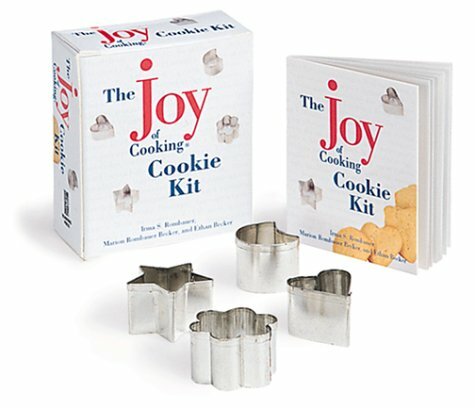 This appealing Pocket Packetâ¢ contains a set of miniature cookie cutters and a 48page book with cookie recipes and baking tips straight from the original Joy of Cooking. 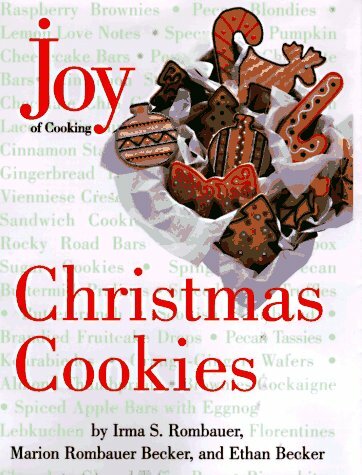 9780762410941 | Min edition (Running Pr Book Pub, August 9, 2001), cover price $6.95 | About this edition: Here's a sweet gift for someone who likes to cook -- or just likes cookies! 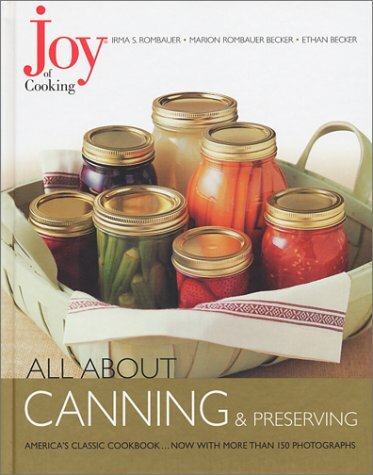 9780743215022 | Scribner, September 1, 2002, cover price $15.95 | About this edition: Celebrating the traditional culinary art of canning and preserving, a collection of recipes, both old and new, for jams, jellies, preserves, conserves, marmalades, and pickled, salted, and dried meat and vegetables, features a complete instruction manual, filled with a wealth of canning and preserving tips and techniques as well as stunning photographs. 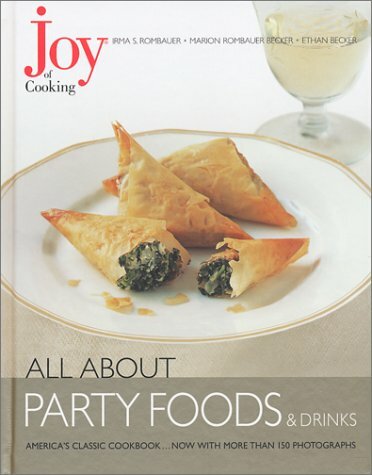 9780743216791 | Scribner, September 1, 2002, cover price $15.95 | About this edition: Combines top party food recipes from the 'Joy of Cooking' series with a previously unpublished drinks section, in a guide that includes the how-tos for such fare as nachos, Buffalo chicken wings, and eggnog. 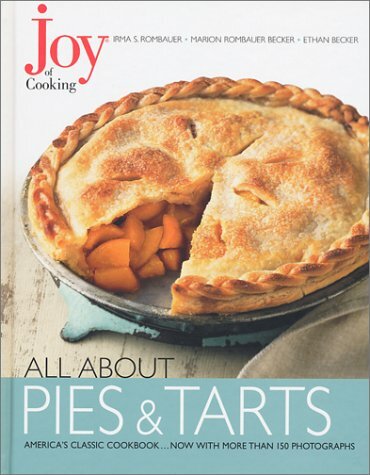 9780743225182 | Scribner, September 1, 2002, cover price $15.95 | About this edition: Offers recipes and how-to guidelines for every major variety, including fruit, single-crust, cream, chiffon, custard, chocolate, and savory pies and tarts, in a collection complemented by easy crust preparation instructions. 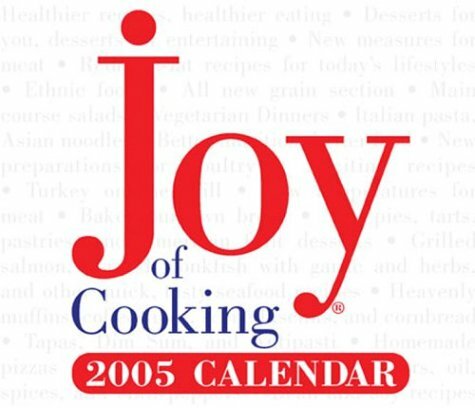 9780743216807 | Scribner, September 1, 2002, cover price $15.95 | About this edition: Collects previously unpublished recipes as well as recipes from the Joy of Cooking and Joy of Cooking Christmas Cookies, offering a wide range of options, including bar, drop, rolled, hand-shaped, filled, holiday, and reduced-fat cookies. 9780740736773 | Pag edition (Andrews McMeel Pub, July 1, 2003), cover price $11.99 | About this edition: Long revered as the essential cookbook for both serious and casual cooks, Joy Of Cooking has sold more than sixteen million copies since it was first published in 1931. 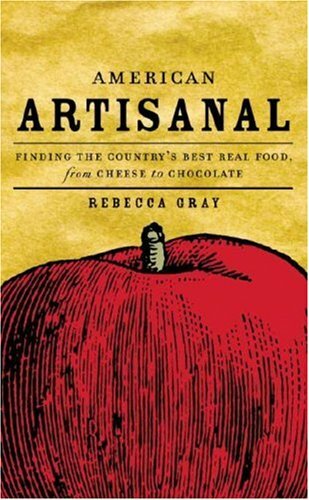 9780847829347 | Rizzoli Intl Pubns, March 4, 2008, cover price $26.95 | About this edition: We have a growing hunger to know where our food comes from.